At one point or another all businesses have lost clients. The surprising truth is that 68% of those clients left because they believe the business doesn’t care about them. 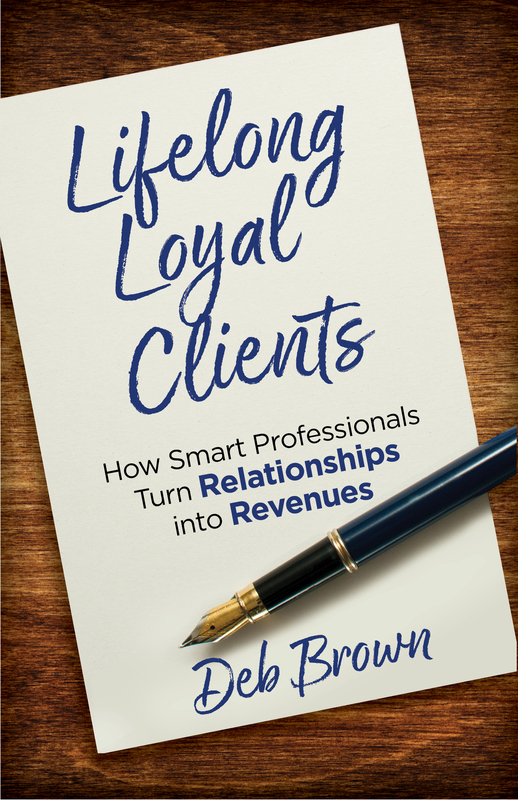 Deb Brown shows business leaders how to be strategic and intentional in the way they show appreciation to clients and nurture relationships by using “The WOW System.” Relationships are the foundation of a long-lasting business. Relationships are what produce lifelong loyal clients. more focused, able to build more trust, generate more loyalty, and stimulate more referrals. On a personal note, she collects paper money from around the world. She and her husband are the parents of five children. She lives in Lakeville, Minnesota. 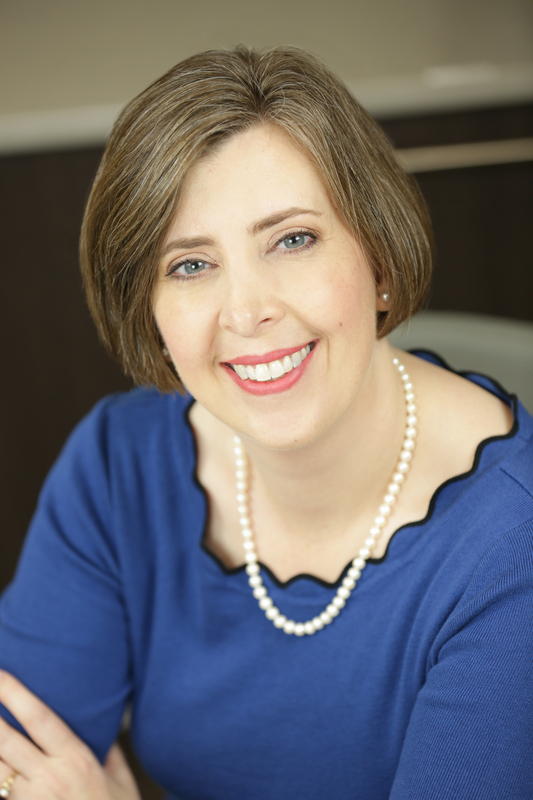 Learn more about Deb as a speaker. Founder/owner of One Shining Light, author of "You Are Worth It: 52 Weeks to Honoring, Loving and Nurturing Your Soul"